Awarded when there are 10 or more routines in a section. We recognise the high scores for our competitive divisions and cash. Cash prizes for most of our Eye Of The Storm Awards. Cash Prizes are a big part of our Awards & Recognition program and are awarded to Overall winners and Eye of the Storm recipients. Scholarships, vouchers, and gift certificates often supplement many of our awards. We award cash prizes to the 1st place in each overall for every section (Age, Performance Division, Category) if there are ten (10) or more routines. There is a runner-up cash prize if there are twenty (20) or more in a section. The one exception is Lines. Here, we award money when there are five (5) or more routines. At each regional, we select a People's Choice routine and a Star Dancer nominee. They'll receive recognition at the event and enter in the National competition, where online voting determines the winner. The People's Choice winner receives $1,000, and the Star Dancer gets $500. 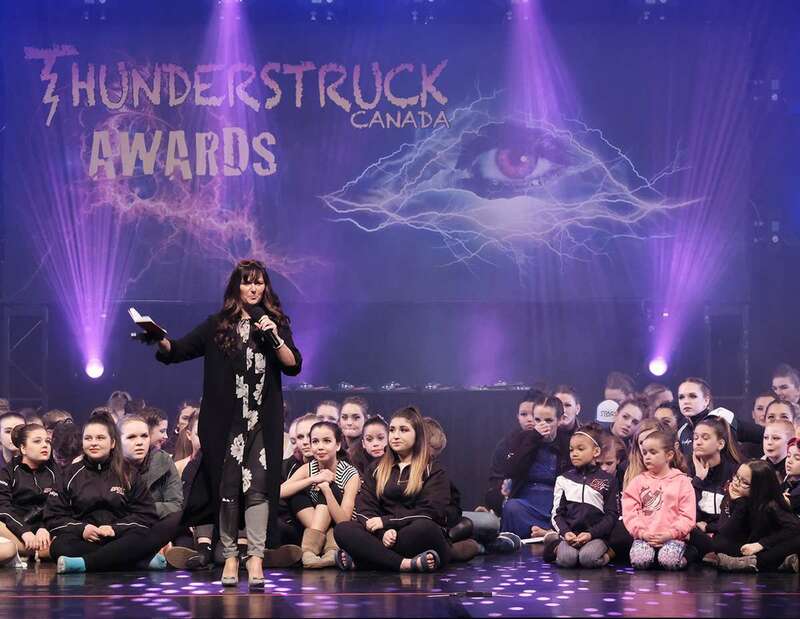 We have cash prizes for many of the Eye Of The Storm awards from the Highest Overall Scores for Future Star, Shining Star, Rock Star, and Super Star to our Rattitude, Rocked The House, and Stellar Choreo recipients. We also give out thousands of dollars in additional scholarships, online dance classes, free solos, convention vouchers, and music mixes. Cash awards are available to studio registrations with twenty (20) routines or more. Five (5) must be Small or Large Groups.